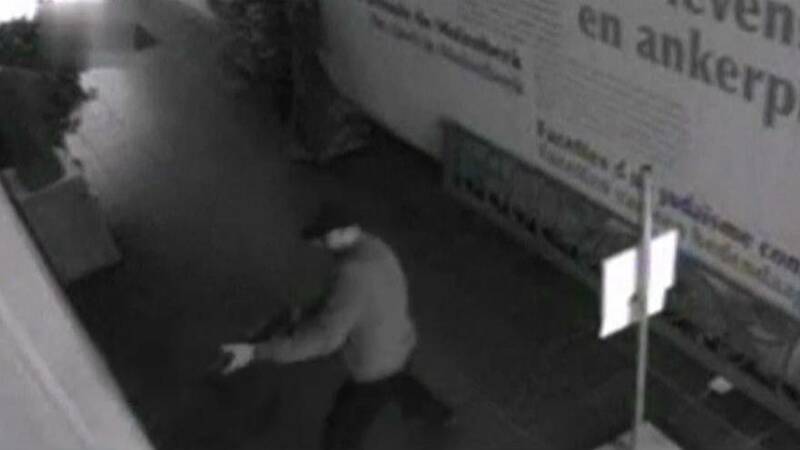 The chief suspect in the 2014 shooting at Brussels’ Jewish museum is to appear in court today. The lawyer for French national Mehdi Nemmouche says his client wants to make what he called “a significant statement”. Four people died in the attack when a gunman opened fire with a Kalashnikov rifle. A 24-year-old museum worker, an Israeli couple and a French women were the victims. To date Nemmouche who is charged with terror offenses and murder has refused to answer investigators’ questions. He was arrested in Marseille in southern France soon after the shooting, allegedly carrying a firearm similar to that used in the attack. He was later extradited to Belgium. Prosecutors claim he had spent most of 2013 fighting in Syria with Islamist rebels. Since the incident security around all Jewish institutions in Belgium has been at the highest level.